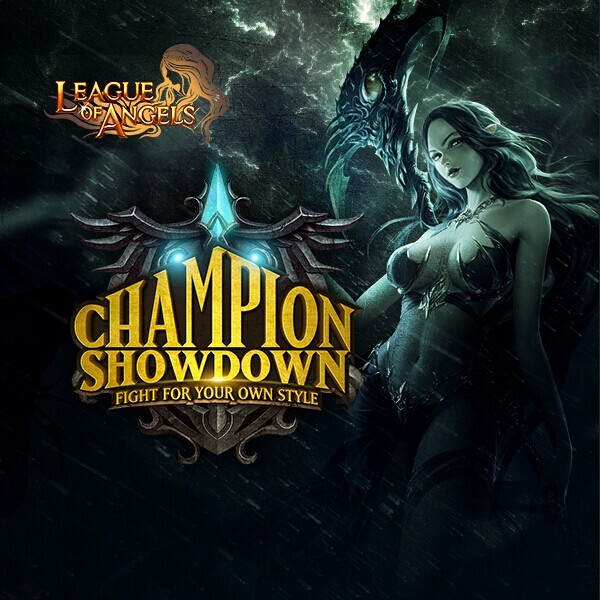 Champion Showdown will come on Oct 31st, , Which is an event for players from all servers, all platform, all timezone, which means this is the unprecedented grand Competition for all players in LoA all over the world. Get yourself prepared for this grand event! 2. There are 2 stages in the event. Gold Stage: Lvl. 50- Lvl. 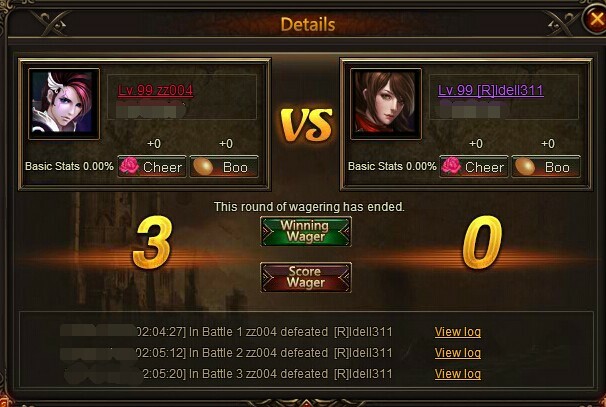 80; Diamond Stage: Lvl.81+. 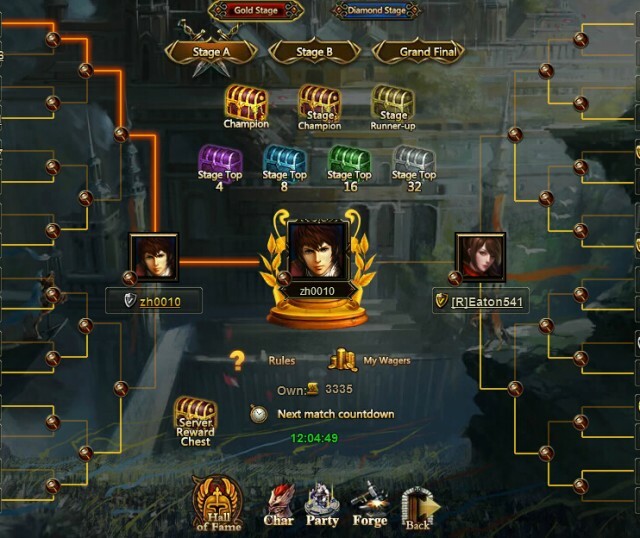 In this stage, you need to check out if you are qualified to participate the first battle stage---group stage. 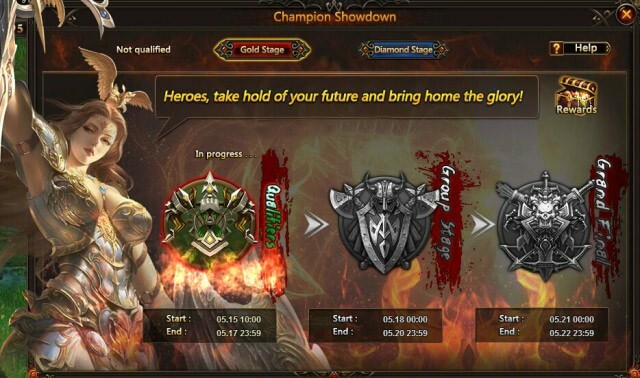 System will automatically selected players (Lvl 50+) with 1,000,000 Battle Rating to participate this event. The max seats are 500. 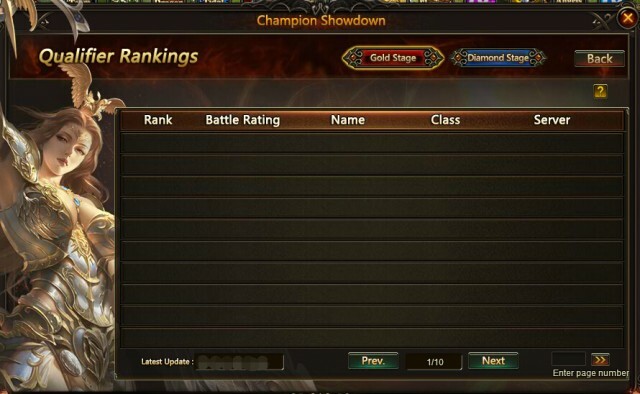 So, if you want to participate this event or to do better performance in the battle stage, you can hurry up to upgrade your weapon, train your mount, fairy and hero, any way to make your party stronger! For more details please check in game. 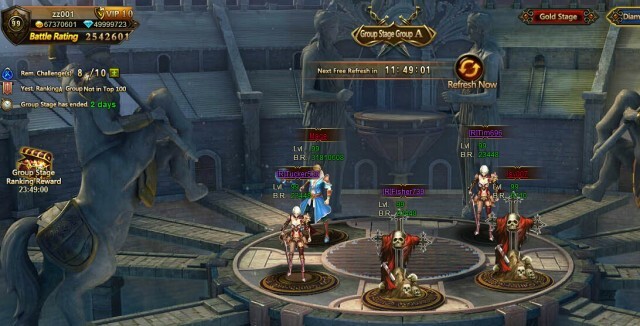 Hurry up to prepare for this grand Cross-server event!